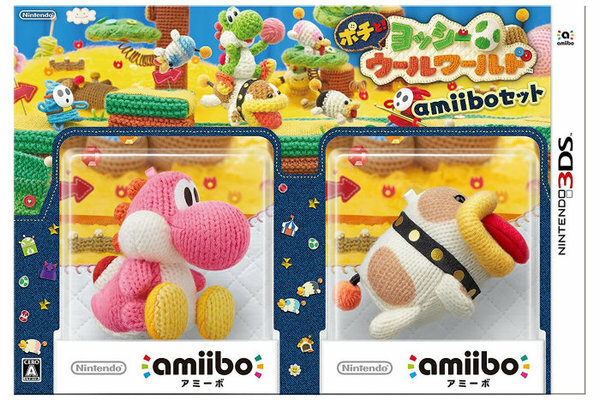 According to dengekionline, the first shipment of Poochy & Yoshi's Woolly world sold well in its first few weeks in Japan. 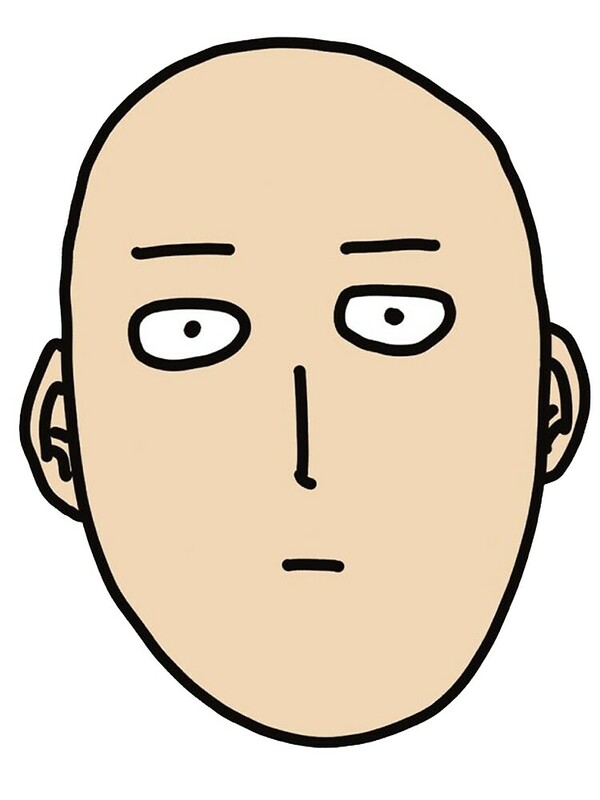 About 40,000 units of the game were sold as of January 19th, and the numbers have continued to increase. This means that Poochy & Yoshi's Woolly World sold more than 80% of its initial shipment, and it was one of the most popular games sold during the week. It&apos;s not really surprising. Console sales have declined in Japan over the years while handhelds have skyrocketed. Considering that the Switch will cater to both crowds is a bonus. Luckily, others around the world also see that versatility as a positive so there&apos;s a very good chance that this will be like the Wii and potentially have massive sales.